Pyranha Kayaks have been designed and manufactured in Great Britain for over 40 years and the boats are still getting better. 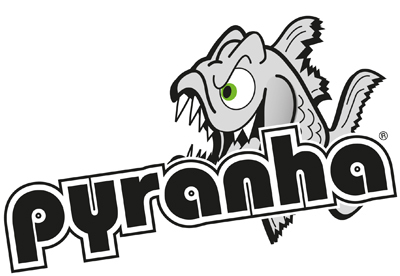 As well as being a member of Team Pyranha I enjoying working with the marketing department and the design team. 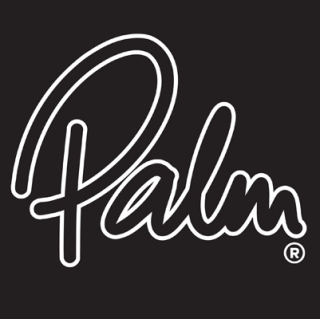 Over the years I’ve found Palm Equipment to perform so much better than everything else, so am pleased to now be a member of Team Palm. Their materials are durable, their cut is unrestrictive and their designs are so clever. They also have style. Looking the part helps you to feel the part, being more confident on the water and therefore performing to your maximum potential, styling lines, making hard moves anywhere in the world. During various expeditions, I have received funding from a number of sources that are available to everyone, here are some links to a few.